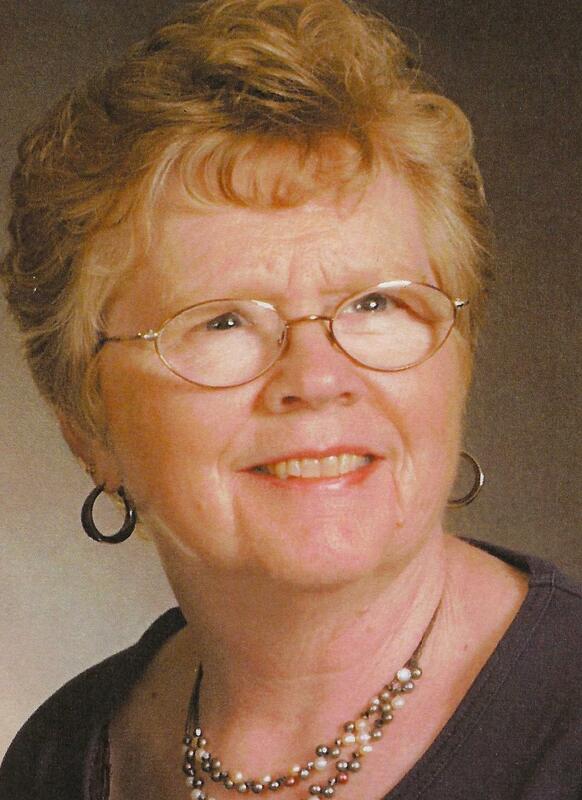 Barbara J. Miller, 72, died, Saturday, April 13, 2019 at Polo Rehab and Health Care Center after a long bout with Parkinson’s. Barbara was born May 04, 1946 in Sterling, the daughter of Homer and Shirley (Warehime) Nye. She married Ivan Miller on August 5, 1972 in Milledgeville. He preceded her in death on November 29, 2018. Survivors include one son, Wayne (Anne) Goellner; seven step children, Greg (Vicki) Miller of Milledgeville, Roxanne (Bruce) Francis of Milledgeville, Kim (Patty) Miller of Milledgeville, Kevin (Deb) Miller of Lanark, Kathie Reese of Lanark, Kelly (Shanda) Miller of Dixon, and Kirsten Fletcher of Bluffton, SC; one brother, Gary (Le-Anne) Nye of Chadwick; three sisters, Janet (Andy) Barkley of Milledgeville, Donna (Randy) Landis of Milledgeville, and Kathy (Lauren) Nye-Magnuson of Baltimore; three grandchildren, Shay Goellner, Adam Goellner, and Emily Hampton; three great grandchildren, Carter, Hunter, and Jaxtin; and many nieces and nephews.